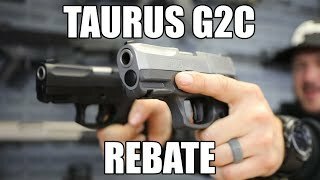 Taurus 1-G2C939-12 9mm Black Frame with Stainless Slide : The G2C is an updated model of the PT-111 G2, one of Taurus' most popular semi-automatic handguns. 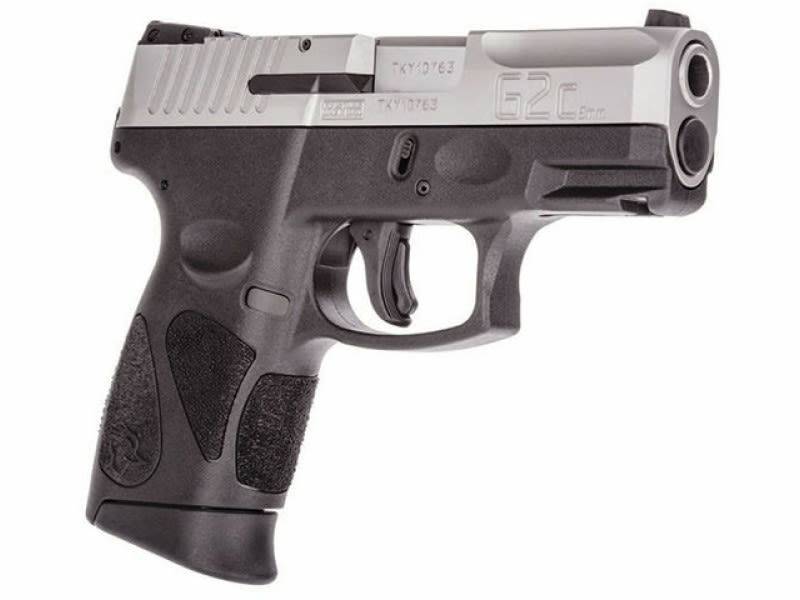 The Taurus G2C is the next development of the compact pistol from the Brazilian manufacturer. Like the Millennium, Millennium Pro and G2 before it, the G2C is an excellent choice for concealed carry applications. 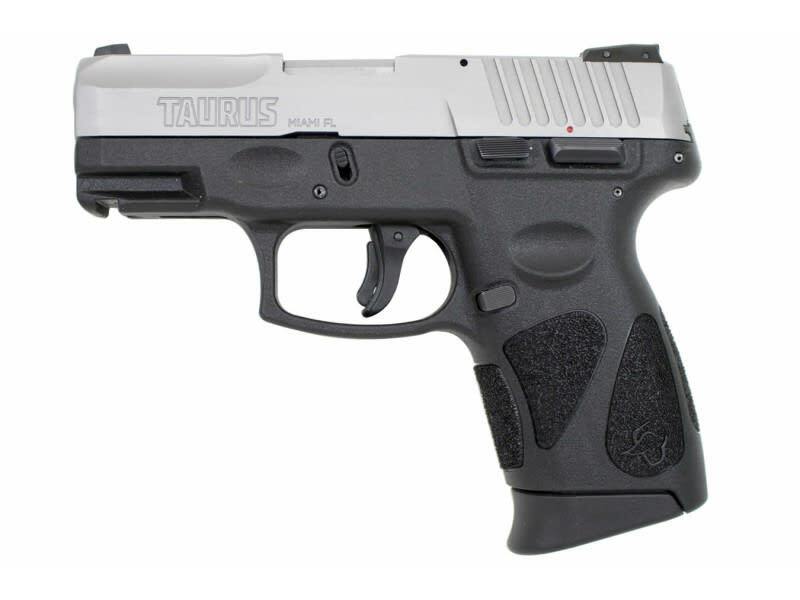 The Taurus PT111 G2C is packed with features including a new and improved slide with a more durable finish. 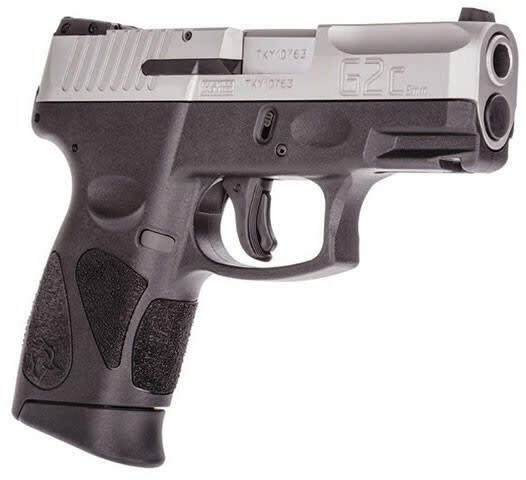 Do a little research and you will see that the Taurus PT111 9mm is highly touted as being an accurate, reliable, and durable while being offered at a lower price range than some of their competitors. Whoever said you need to spend an arm and a leg for a reliable carry gun, obviously never picked up a Taurus G2C! REBATE ALERT! 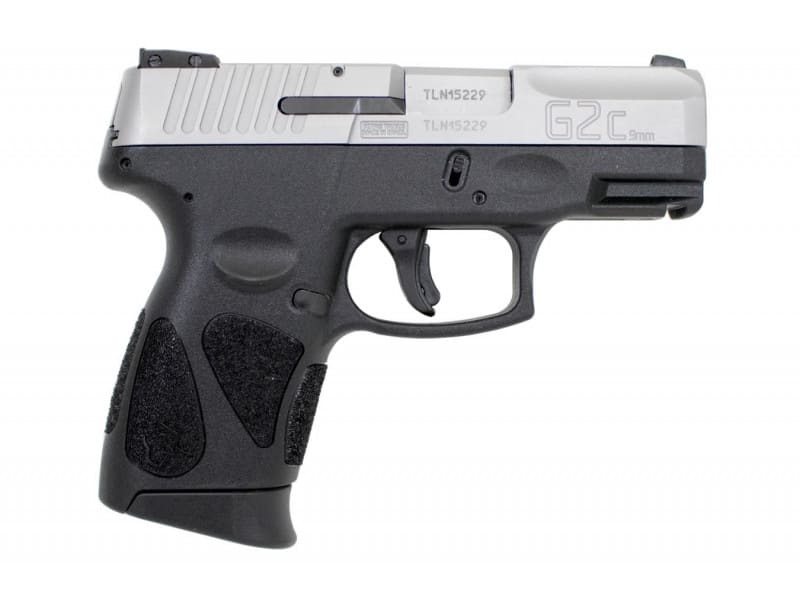 Purchase this G2C pistol and receive a $30 cash back rebate! View Details. Purchase before May 31st! This model has the exclusive black colored polymer frame with the stainless steel slide.